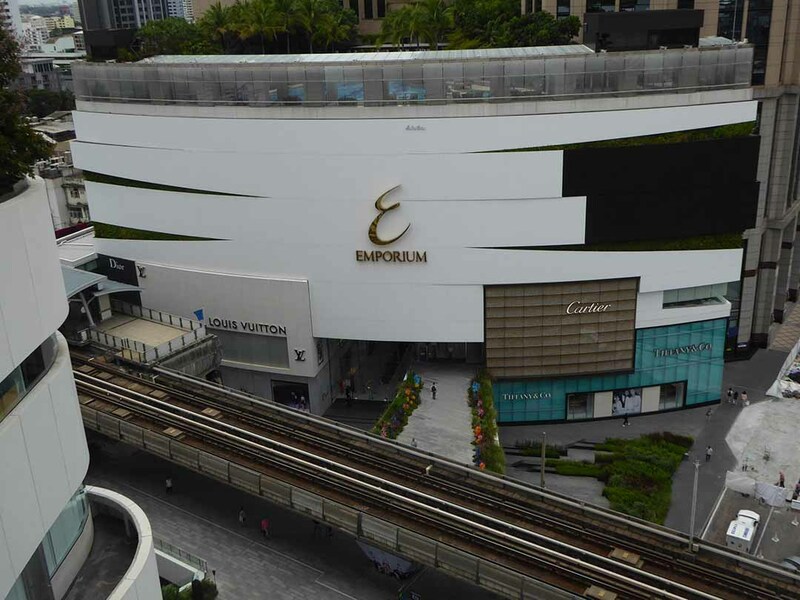 Emporium opened in 1997 and was Bangkok’s first luxury lifestyle mall. 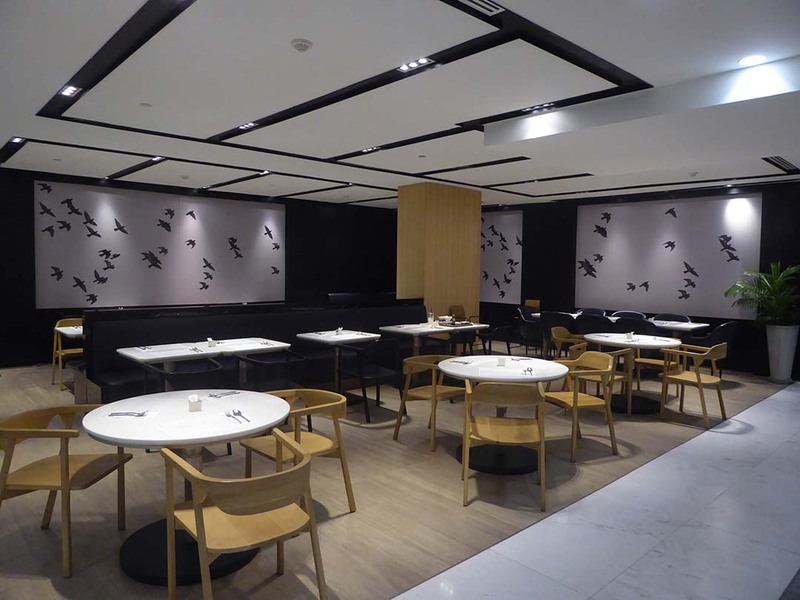 It has recently been refurbished and is now part of the EM District with its neighboring sister mall The EM Quartier. 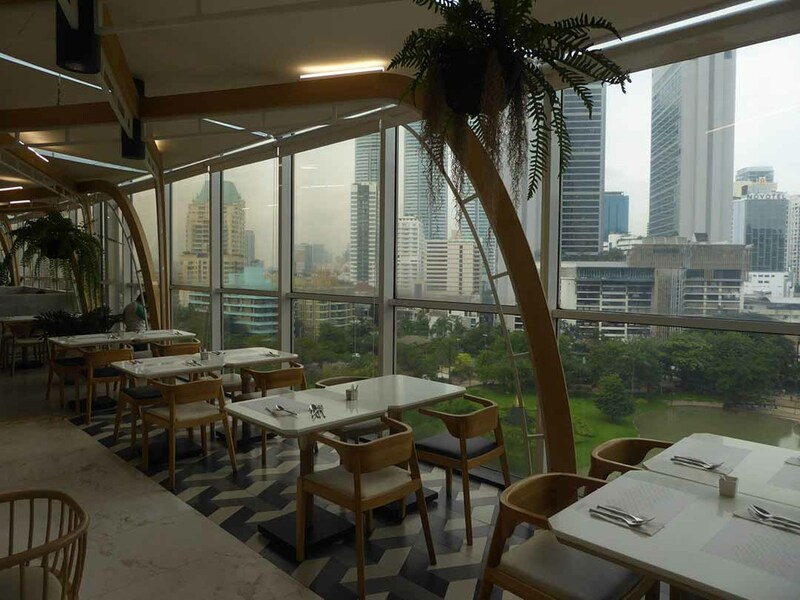 It is on Sukhumvit Road next to Phrom Phong BTS station from which it is accessible via a connecting walkway. Emporium features luxury designer brand stores such as Louis Vuitton, Cartier, Chanel, Dior, Prada, and Hermes as well as established high street brand names such as Guess, Zara, Diesel, Calvin Klein, and Armani. 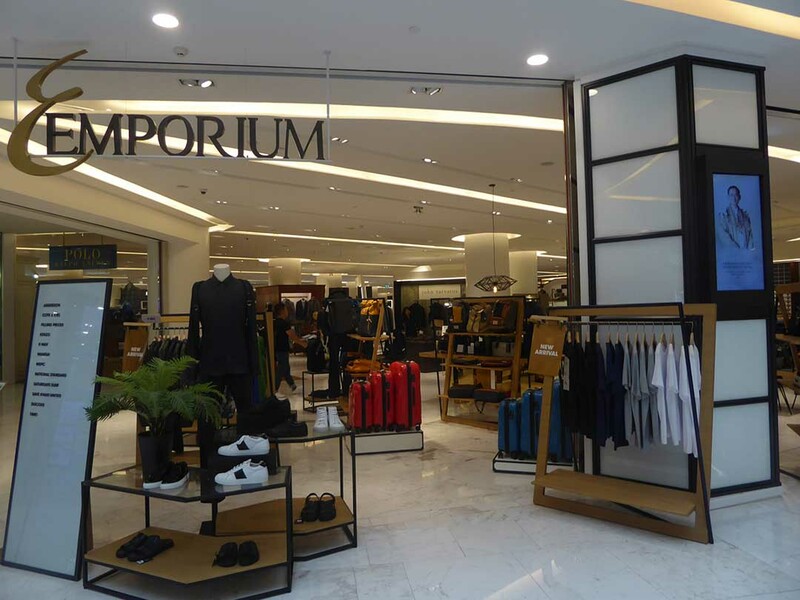 The Emporium department store offers a variety of clothing, cosmetics, electronics, home decor, and lifestyle products. There is also a supermarket, delis, cafes, a luxury cinema, and EM Playground featuring an Imaginia Children’s activity park. 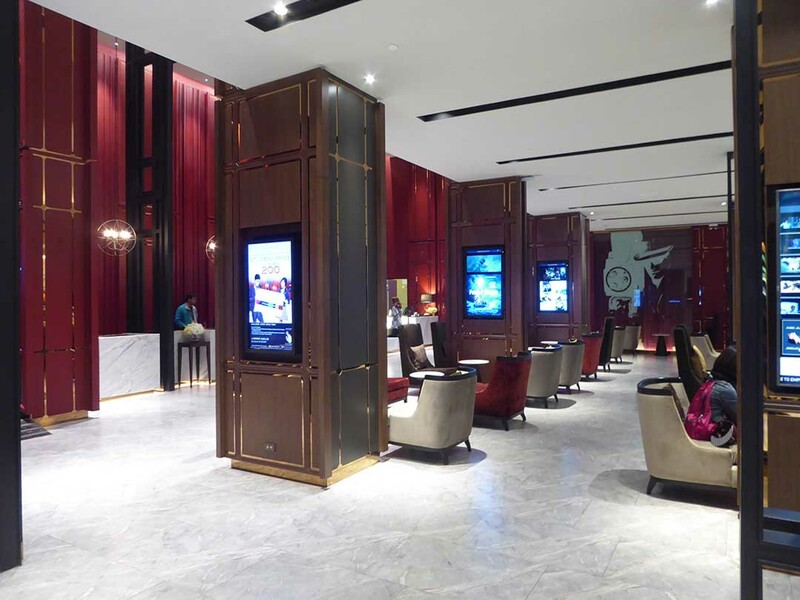 Emporium contains a luxury cinema called Emprive Cineclub. For Children, there is EM Playground featuring an Imaginia Children’s activity park. 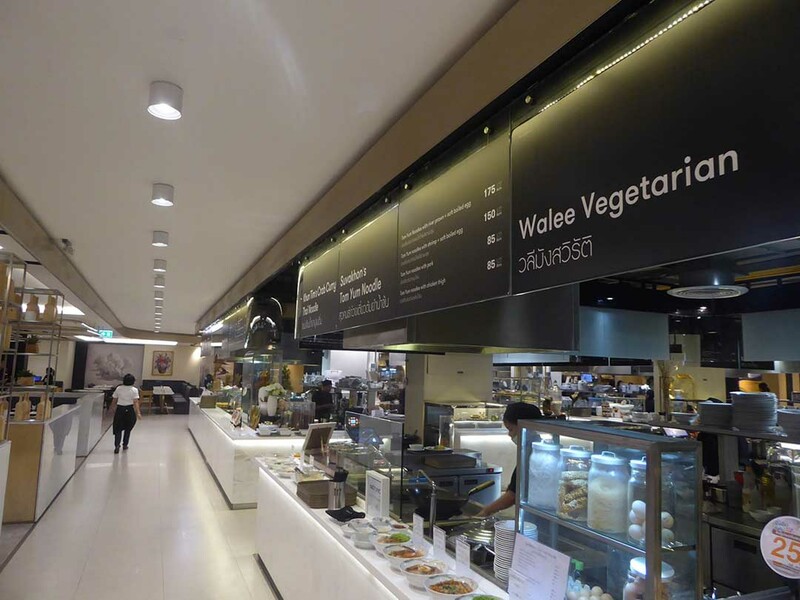 The 5th-floor food court has a good choice of Thai and International food including Korean, Japanese, Chinese, Indian, Arabic, Italian, Vegetarian as well as desserts and beverages including alcohol which make it a good choice for lunch, a snack or dinner. It’s a bit more expensive than some food courts but the food is of high quality. There are also great views over neighboring Benjasiri Park. 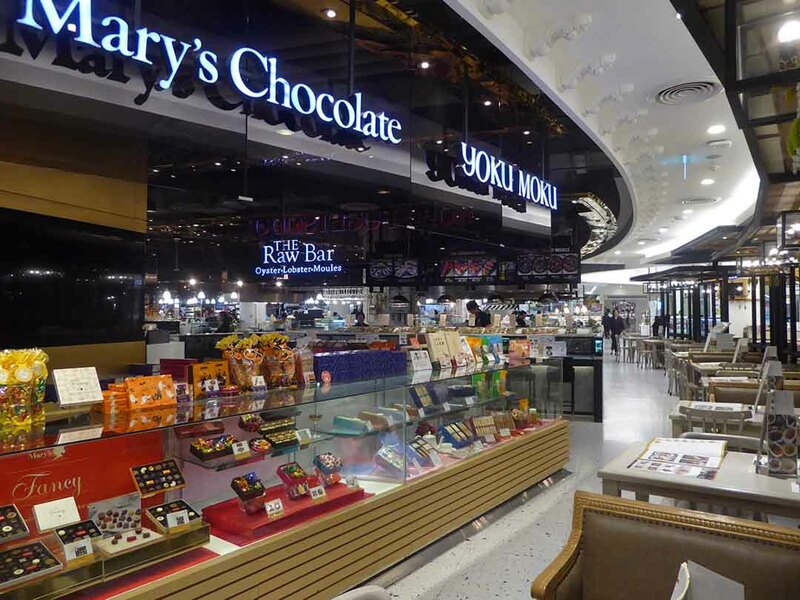 There is also a supermarket with counter dining cooking stations, several stand-alone restaurants, fast food chains, delis, and cafes. Foreign Tourists can get a Tourist Card which gives a 5% discount at the Emporium department store and a 5-70% discount at participating stores in the Emporium and a 5% discount at the Gourmet Market as well as a 6% VAT refund. The card is also valid for a 5-10% discount at participating restaurants. The card can be obtained at the Customer & Tourist Service Center at the B1FL and MFL of Emporium on the production of your passport where you can also pick up a list of establishments participating in the discount offer. 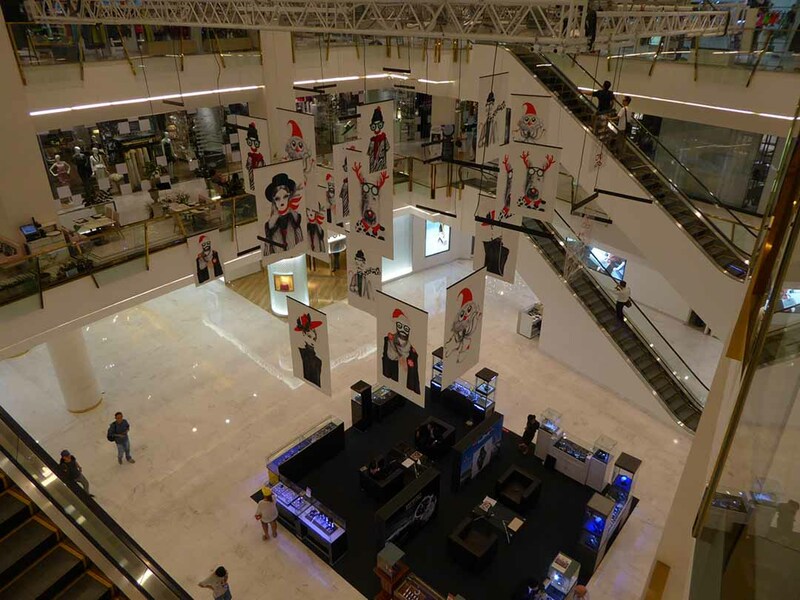 The tourist card is also valid for use at the Siam Paragon, Siam Center, Siam Discovery and EM Quartier malls. 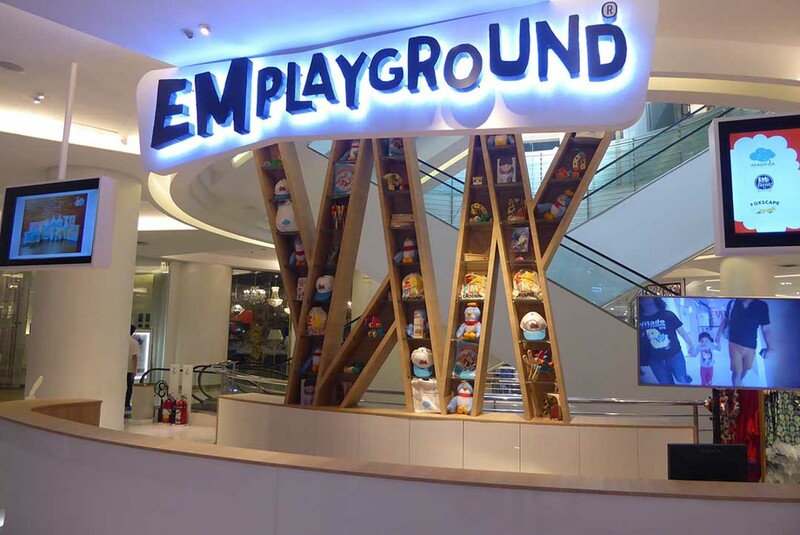 Emporium is in the Phrom Phong area of Sukhumvit Road. It connects to the BTS Phrom Phong station concourse by a walkway which also connects to the EM Quartier mall which is opposite.